It's been a while since the Pens have posted on a daily basis, but we still keep the site up for the archives as well as to post news of interest about what we've been up to. 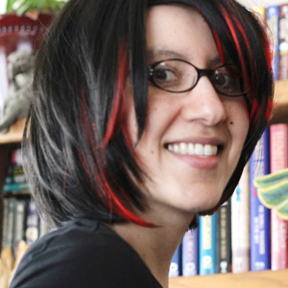 Most of us now have personal blogs, email newsletters, and are on Twitter, so you can keep most up to date there. Since I haven't done an update on the Pens site since we wrapped up daily posts, I've got a lot going on so I thought it was about time I did one here! 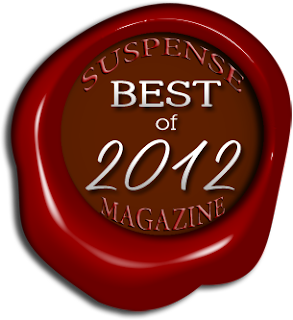 I found out this week that Artifact is being named a Best of 2012 book by Suspense Magazine! The full list of books will be in their December issue, coming out the first week of December. In a couple of weeks, I'll be heading to southern California for the book launch party of the next Jaya Jones mystery. 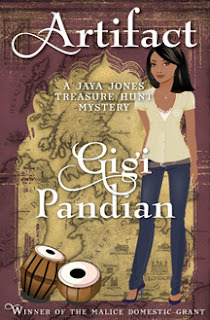 Fool's Gold: A Jaya Jones Treasure Hunt Mystery Novella is a prequel to Artifact being published in Other People's Baggage, a collection of three interconnected mystery novellas (Henery Press, December 3, 2012). This was a really fun project to write a mystery connected to two others through a luggage mix-up that leads to mystery and mayhem.